De Dakdokters - We make cities healthy! 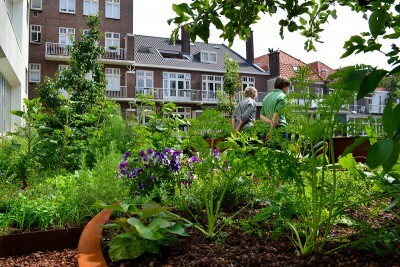 Since 2010, De Dakdokters, -The Rooftop Doctors in English- improve urban health by transforming roofs. 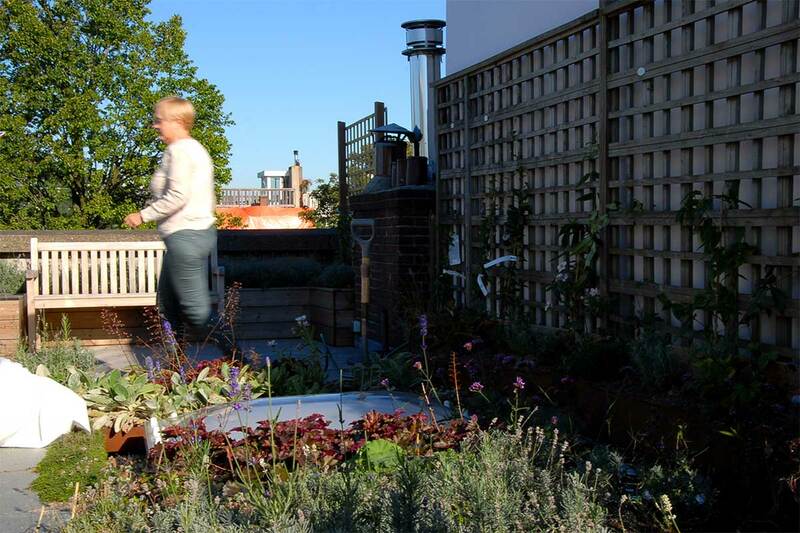 We see rooftops as something more than unusable covers to our houses; to us they are the sustainable motor for our urban future. 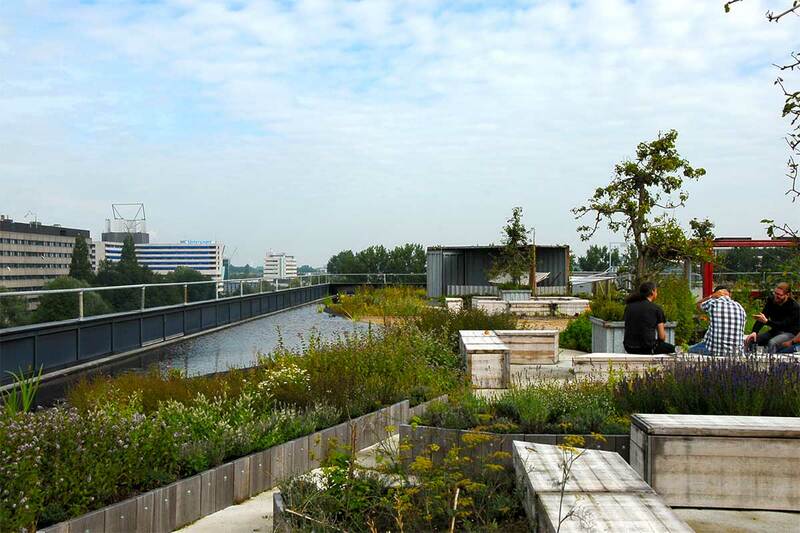 We transform those unutilized roofs into places for nature development, recreation, water storage and food-and energy production. Contributing to a healthier city, cooling down your house during summer, and creating an idyllic view on your rooftop all at the same time? 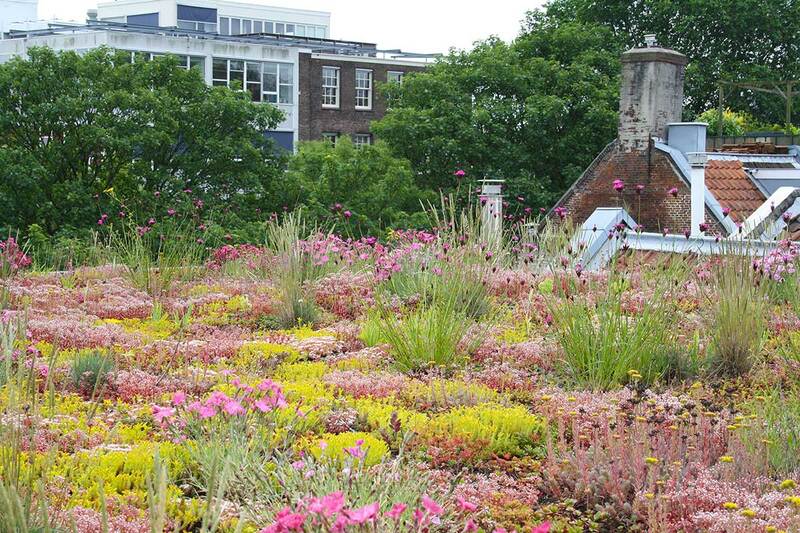 The green roof is what you are looking for! 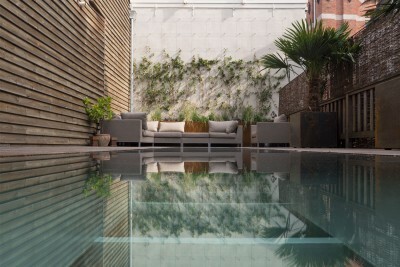 Acquiring a house in the city with garden is something only a lucky few of us can manage. 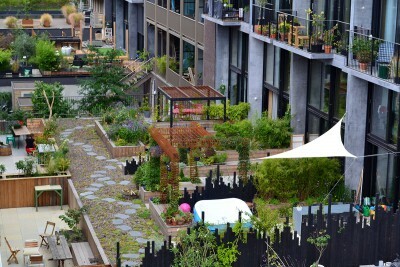 So why not create a garden on your rooftop with an additional view over the city? 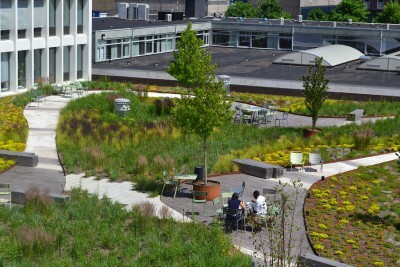 Creating a green work environment while enhancing the sustainability of your building? 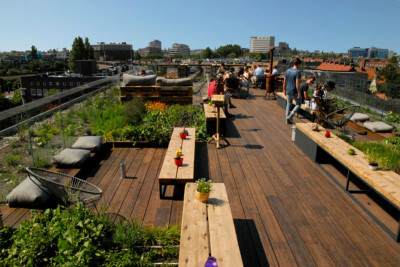 Create a roof park! Polder roofs prevent water overflow. 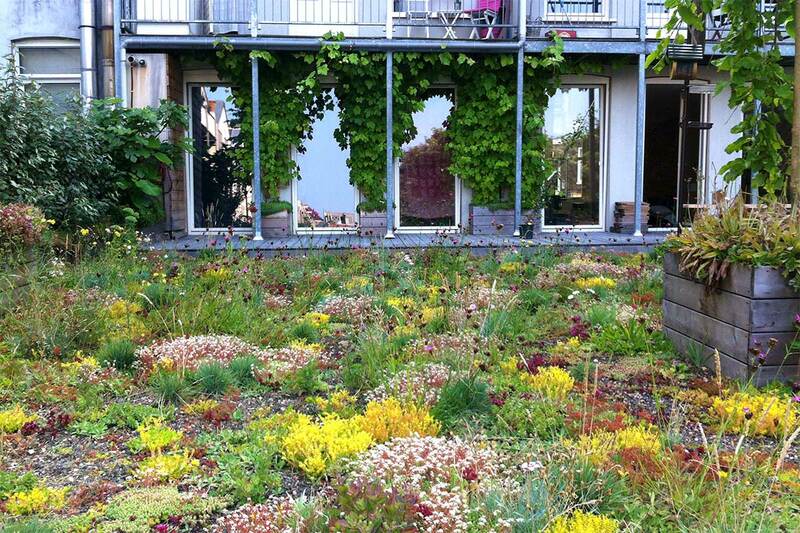 They turn your roof into dynamic water storage. Can your roof use a renovation? Our roofers make sure your roof is fully waterproof by making use of natural materials. ‘De Dakdokters’ combine head, heart and hands. 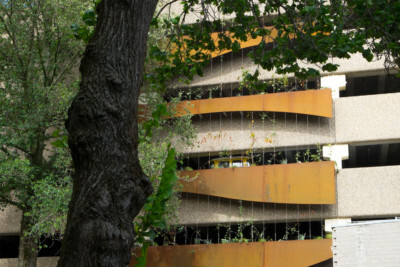 Not alone are we thinkers and dreamers, we want to contribute to a healthier city by realizing green projects. We are a full service organization that will take all work and worry out of your hands: from the design stages to implementation and maintenance. We are an architectural office, carpentry business, roofer- and landscaping firm all in one company. The combination of creativity and craftsmanship leads to custom solutions with a keen eye for detail. “De Dakdokters” are a social enterprise. 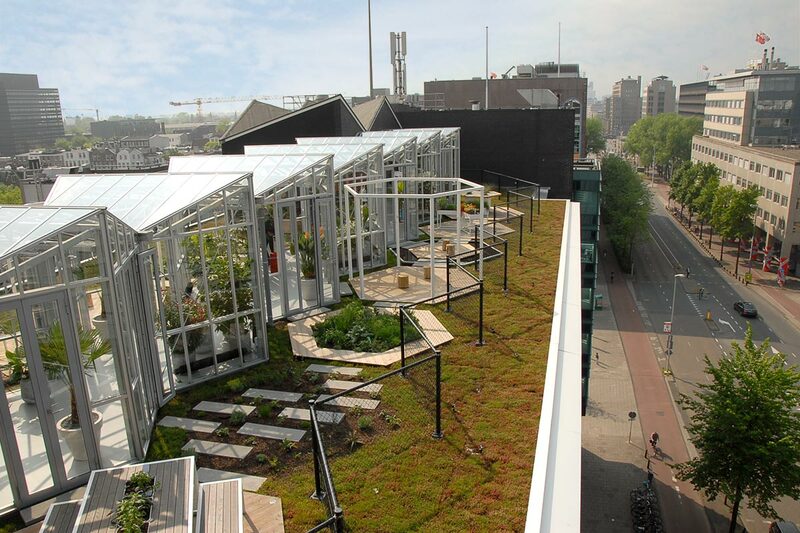 We strive to become an example as a sustainable company in the Netherlands. 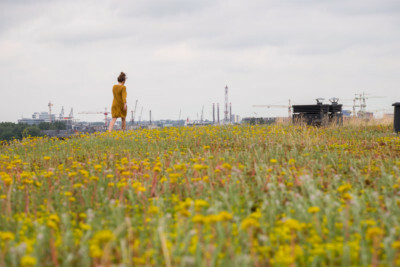 Our sustainable focus is not just on roof activities, it also translates into the way we maintain contact with our clients, colleagues, subcontractors and suppliers. 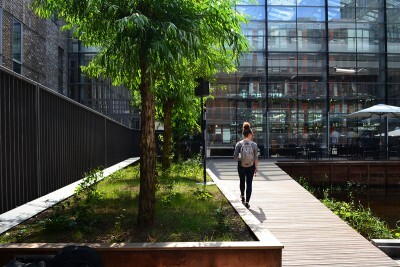 Sustainability also translates itself into the way we invest our profits. For us, being a healthy organization means a 5% annual profit. From this, we use 50% as a buffer in order to safeguard our continuity. Another 20% of the profits go to the stockholders, 20% to the staff and the final 10% is given to charity. The Dakdokters are excellent – great craftsmanship paired with lots of good ideas. And most importantly – really great people that know their stuff so you can trust their decisions. Highly recommended! My roof is at least 40 m2. 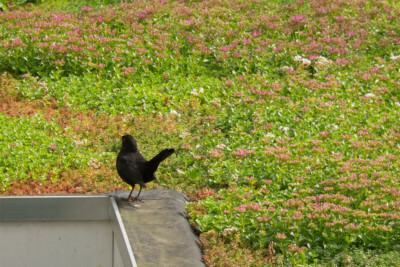 My roof in in the working area: Noord Holland, Zuid Holland of Utrecht. If you don’t know what the load capacity of your roof is, we will forward your request to the constructor. Depending on the amount of information available, 3 to 4 hours is required to perform this test. The hourly rate is € 95.20 incl. VAT.